Today, the choice is easy. If you are looking for an authentic, real speaker then you have come to the right place. 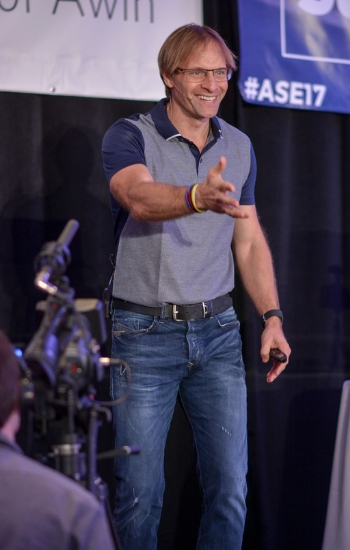 JB’s real-life approach to business and life allows the audience to be engaged and feel a real connection with him. JB is not afraid to discuss his failures and weaknesses as he motivates and inspires the audience. If you have a morning session there is no better speaker than JB Glossinger, the MorningCoach, to start your event with his famous, “Gooooooooooooood Morning” to set the stage to get the event on track. His stories will leave the audience ready to take on the event. If your event is after lunch or in the evening, JB is one of the few speakers with the energy to charge the attendees back up. He can get them re-energized post lunch, or after that late night dinner. No matter what time of day you need a speaker, JB is known to bring it. Every event JB does is an individual presentation. 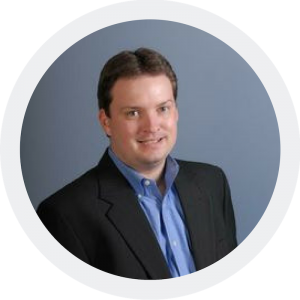 JB prides himself on doing the research to individualize your event to whatever takeaways you need. He has an abundance of stories and platform ideas. JB has produced a 15 minute podcast every day for the last 10 years. Creating over 3400 podcasts has made JB a content machine, and he can put the perfect keynote and workshop together for you. JB doesn’t want your event to be another cookie cutter program. With JB, you will never get that. 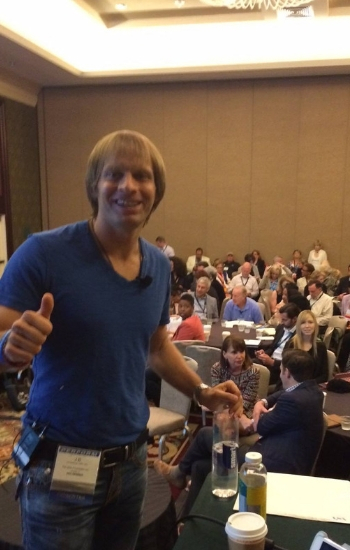 If you need a high energy, authentic, rock star speaker, who will rock the audience then you have come to the right place. Authentic, real, passionate, genuine, world-class, are just a few of the words that have been given to JB after his programs. JB’s programs have impacted hundreds of organizations in technology, financial services, manufacturing, technology, and healthcare. 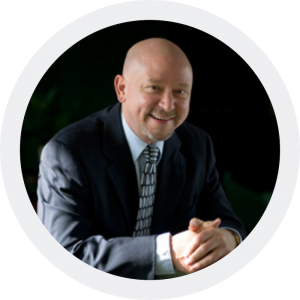 His clients include Blogworld, Google, Affiliate Summit, Fallon’s Community Health Plan, Amazon Sellers Labs, Amazon, Federal Express, American Airlines, and many more associations. We’d love to discuss how JB can customize a high energy program that will turn your meeting into a rewarding event! Call 1-800-277-0498 or visit the contact page to schedule a call.